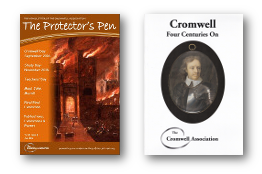 These articles, all of which have been published in Cromwelliana – the journal of the Cromwell Association. 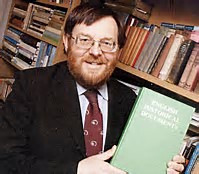 They have been selected as those most useful for studying Cromwell and the period. There is a brief synopsis each article as an introduction. At the end of each article is a link to a pdf or Word version.